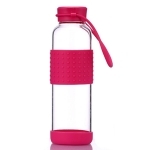 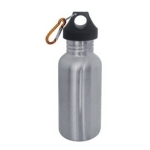 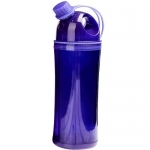 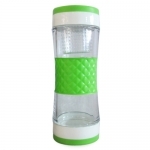 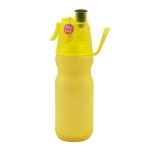 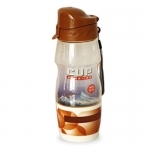 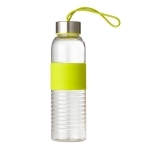 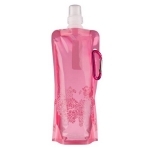 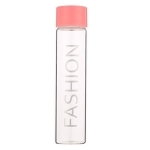 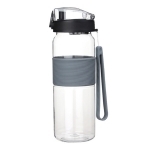 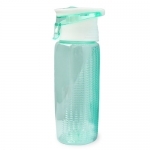 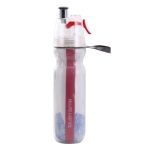 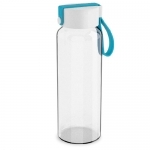 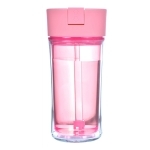 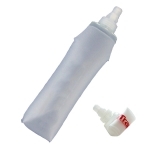 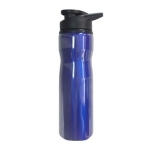 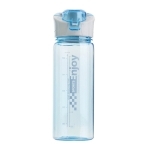 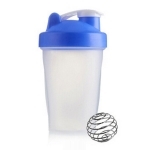 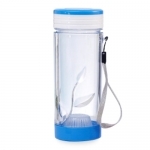 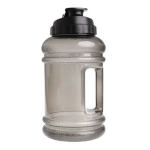 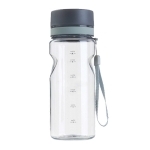 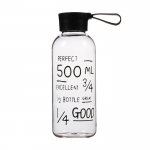 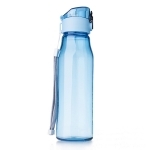 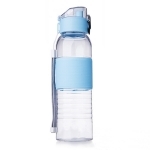 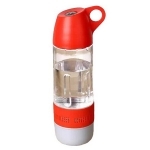 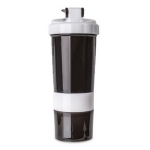 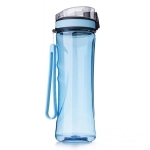 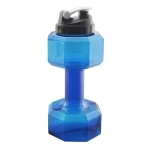 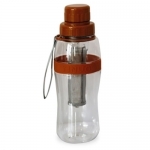 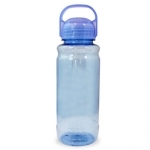 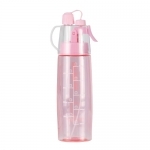 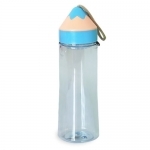 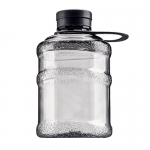 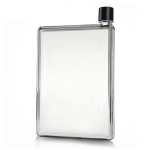 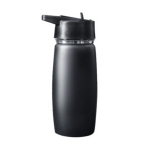 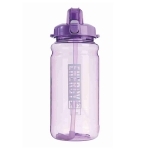 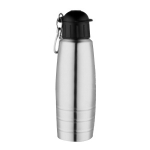 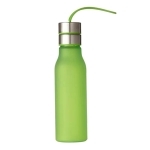 Sport bottle: compare with other bottles, sport bottle has got the characters of stable and durable, safe and reliable. 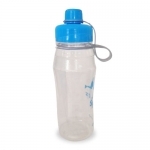 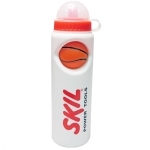 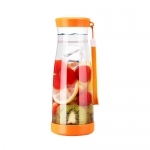 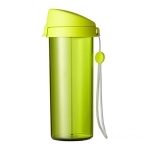 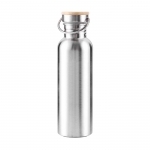 And the sport bottle gradually becomes a popular and eco-friendly sport equipment. 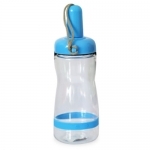 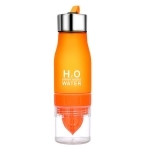 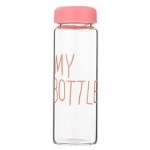 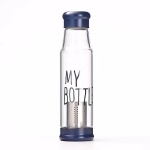 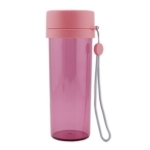 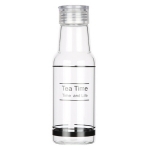 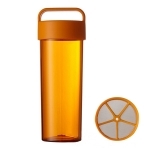 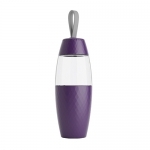 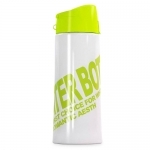 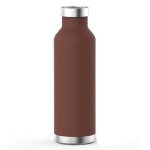 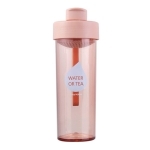 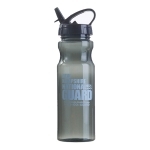 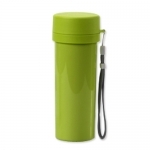 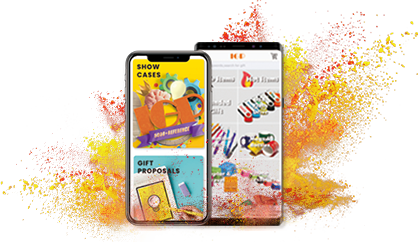 Cups and bottles are the necessities in our daily life, thus customizing a cup of enterprise feature and making advertisement on an ingenious and practical cup is an effective promotion way.